Triple gear pump, load feedback and constant power control are applied to provide strong lifting capacity and good micromobility. Unique steering buffer design is applied to ensure stable braking operation. 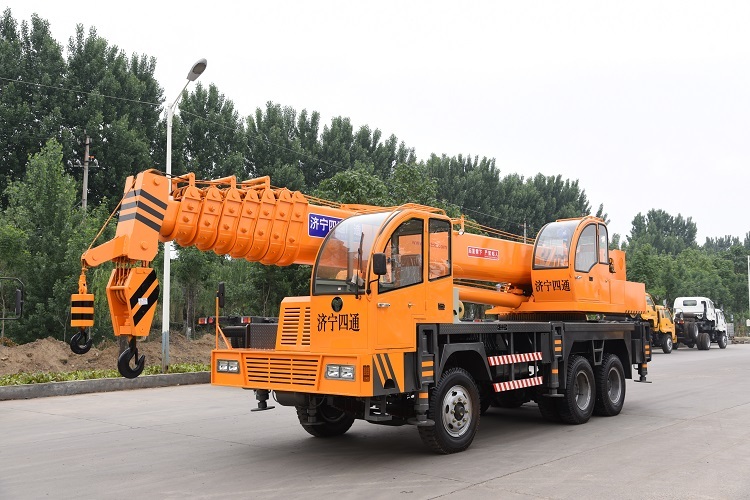 Quality warranty of truck crane for 12 months after goods arrive at destination port. 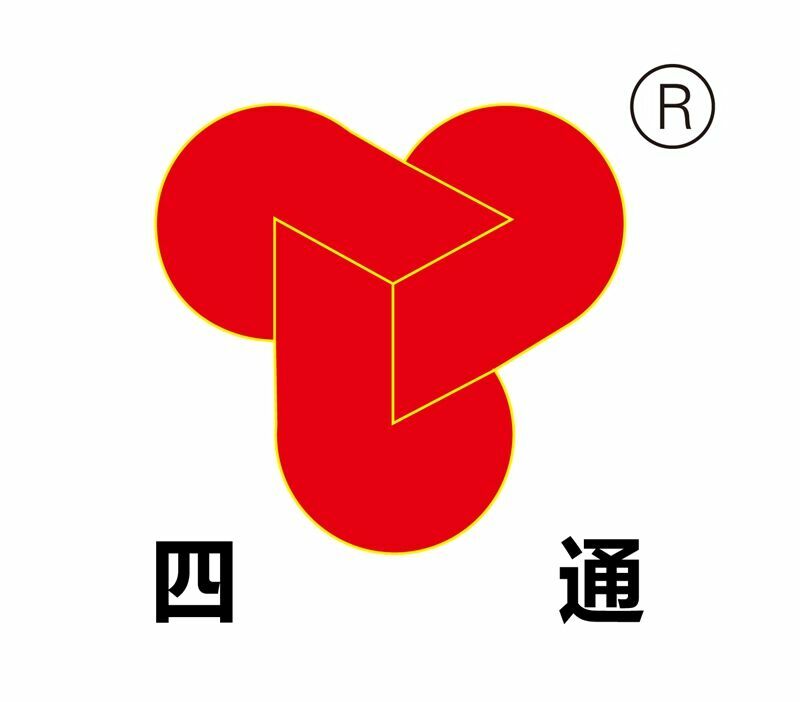 SITONG company provide easy wearing parts for free and delivered together with the cranes. 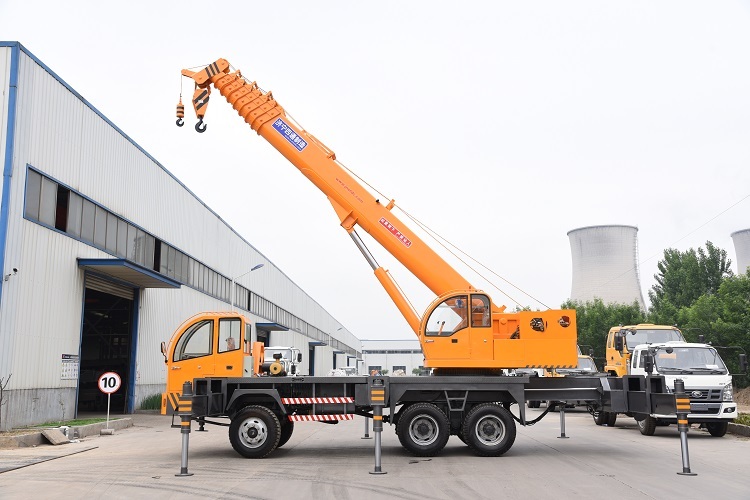 In case that truck cranes have problem, we will provide technical support and instruction as much as possible. For dealers, we are willing to cooperate with partner to set up spare parts stock in related country or district. 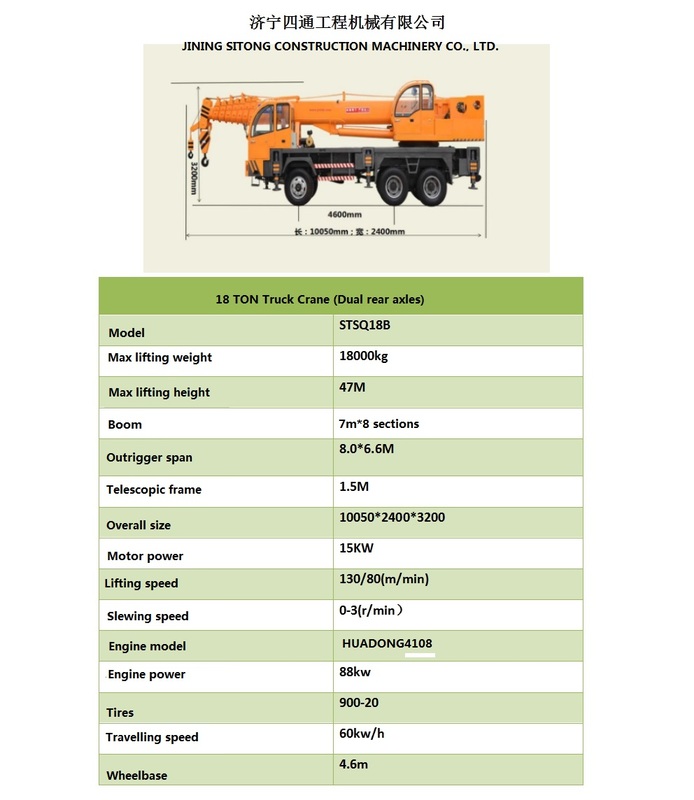 Looking for ideal 18 Ton Boom Crane Manufacturer & supplier ? We have a wide selection at great prices to help you get creative. 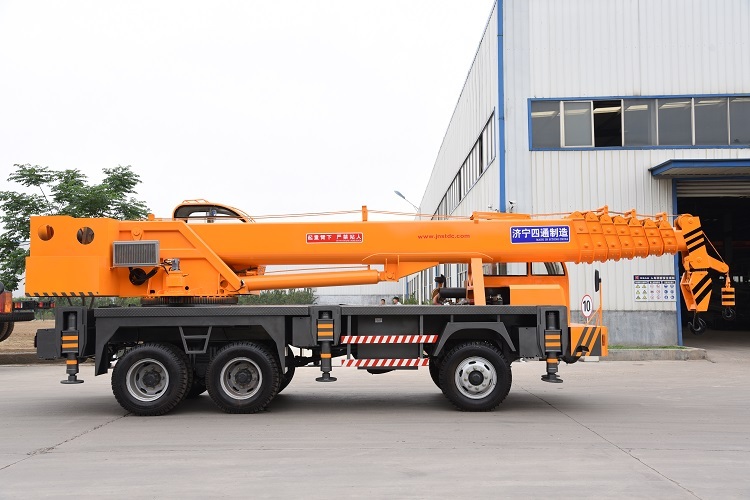 All the 18 Ton Mobile Crane are quality guaranteed. 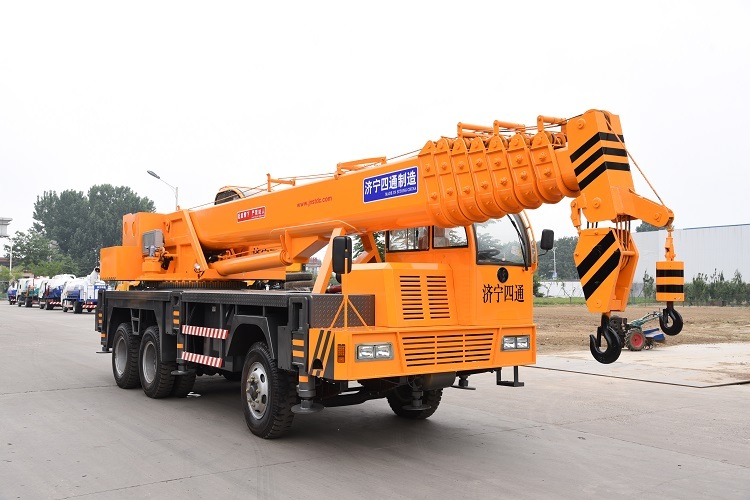 We are China Origin Factory of Heavy Duty Crane. If you have any question, please feel free to contact us.